If you have a full-page image file that you want to use as a cover page, you can do that using the following steps. First, add a cover page. It will look something like this. 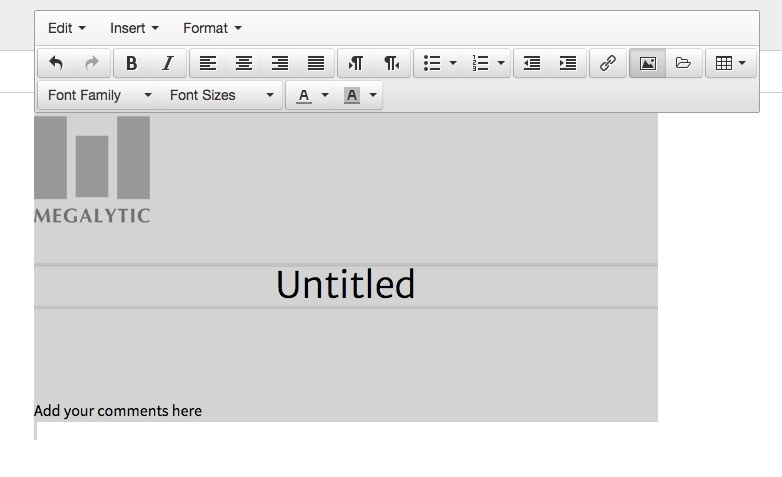 Next, select and delete everything, so you are left with a blank cover page. 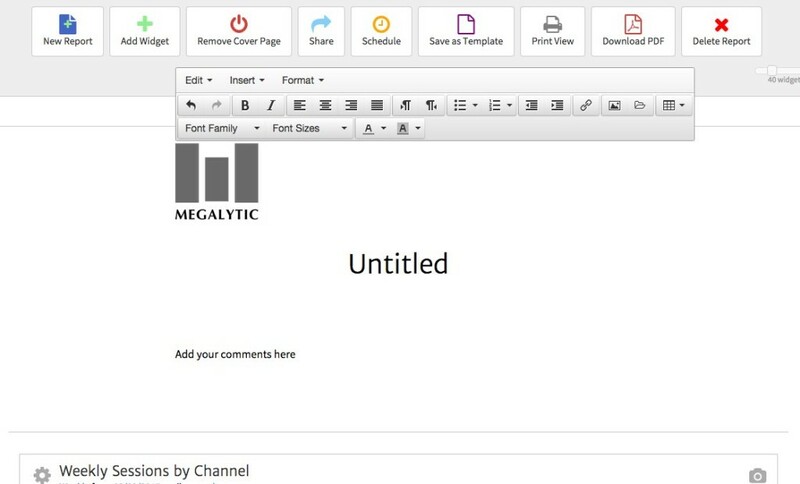 Once you have a blank page, then click on the folder icon to upload your full-page image. This will open the Image Library. 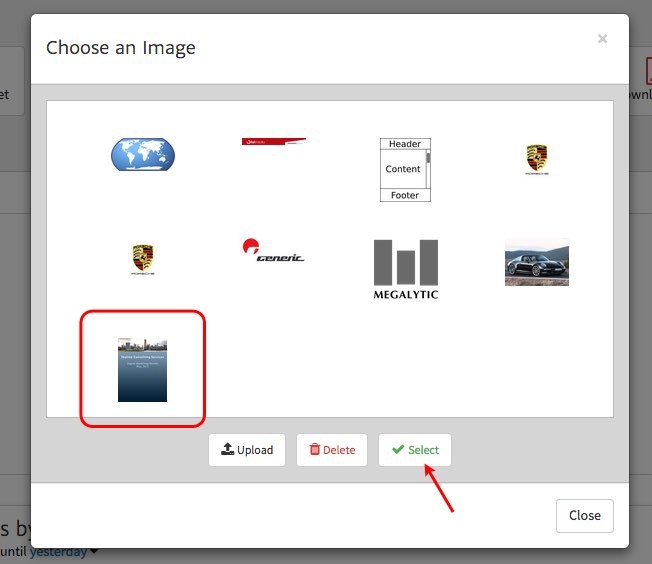 Click on the “Upload” button to upload your full page image into the library. Your full page image will be added to the library. 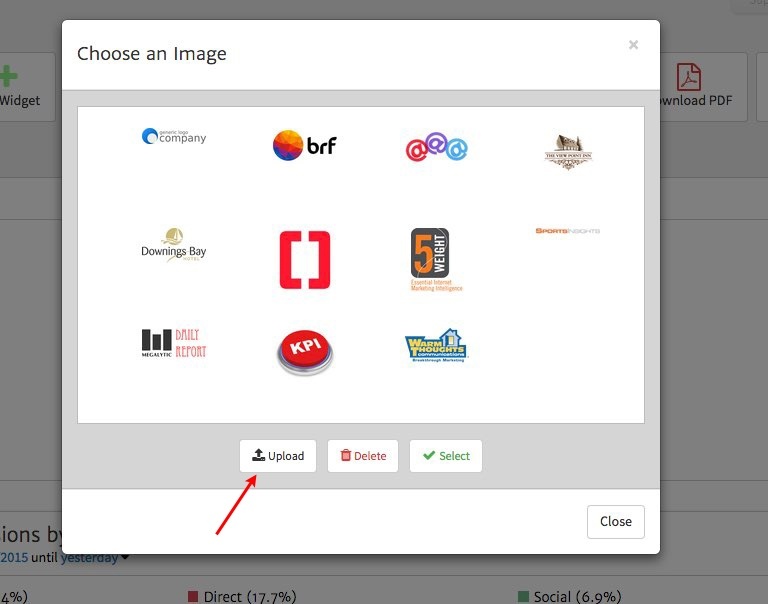 Select it, and click the “Select” button to insert it into the cover page. Your image will be placed in the cover page. You can click on it, and drag the corners to resize until it fills the entire page. 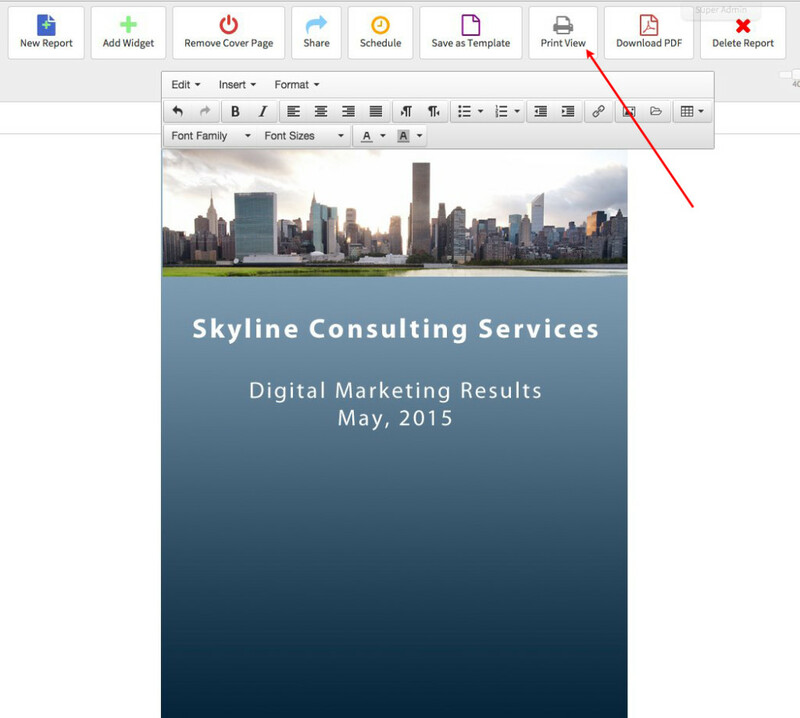 Then, click on the “Print View” button to switch into Print View Mode and see how your cover page will look when converted to PDF. 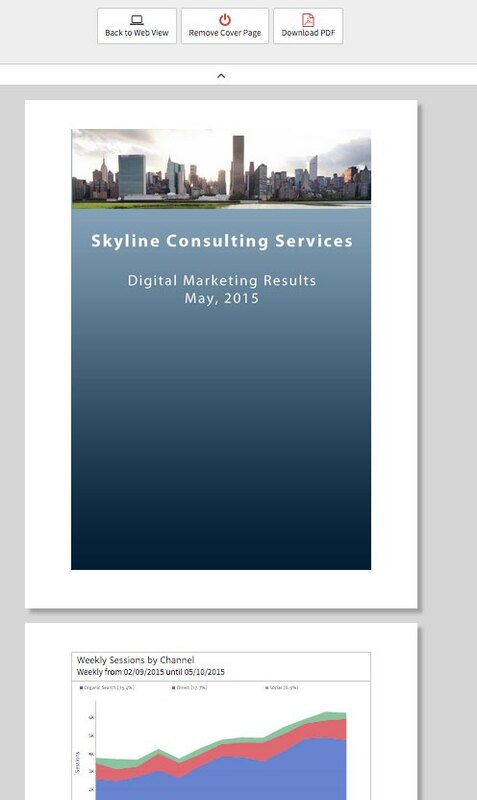 In Print View Mode, you will see what the cover page looks like when downloaded as a PDF. Note that if you add a Header or Footer to the cover page, that will change the size of the image.